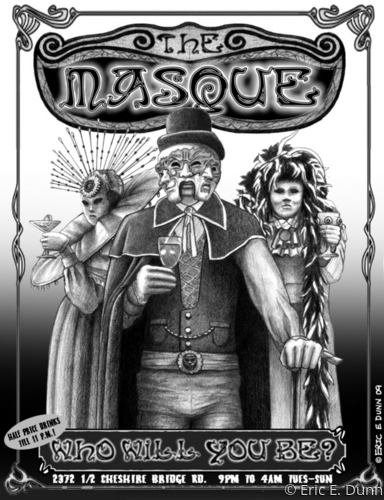 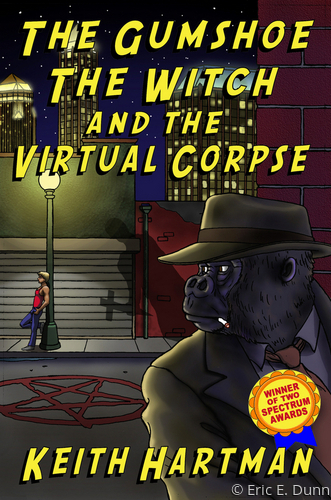 Cover for the novel The Gumshoe, The Witch, and The Virtual Corpse. 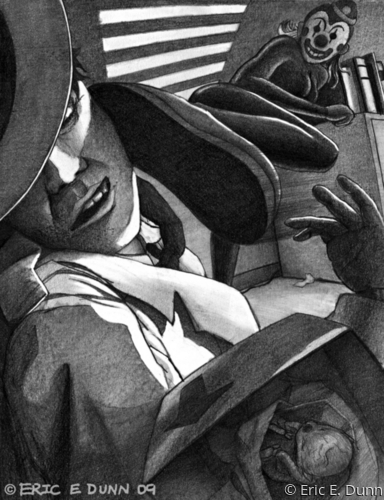 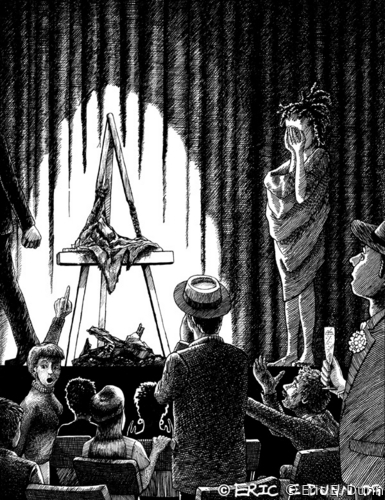 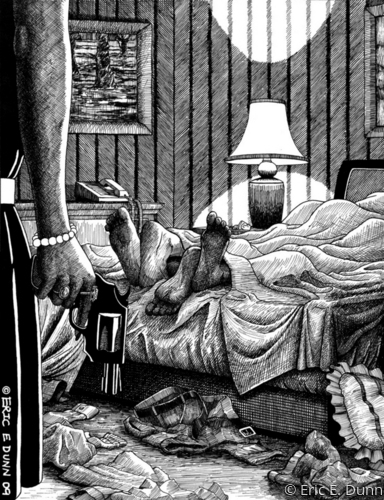 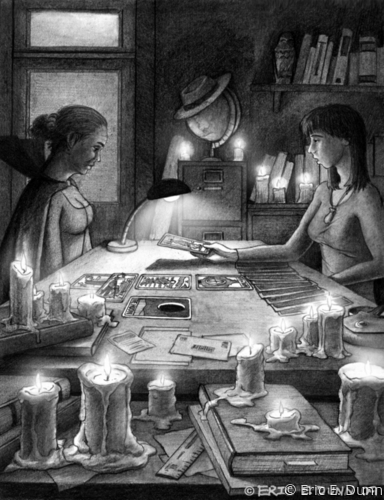 Illustration for the novel The Gumshoe, The Witch, and The Virtual Corpse. 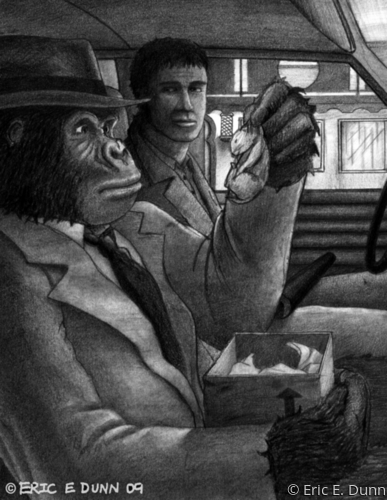 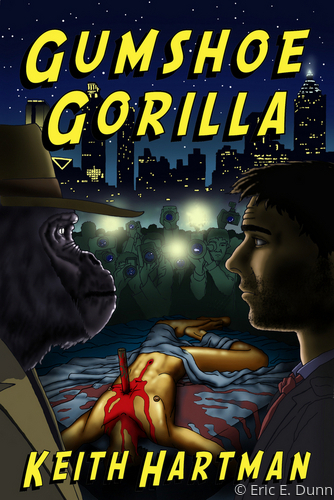 Cover art for the novel Gumshoe Gorilla. 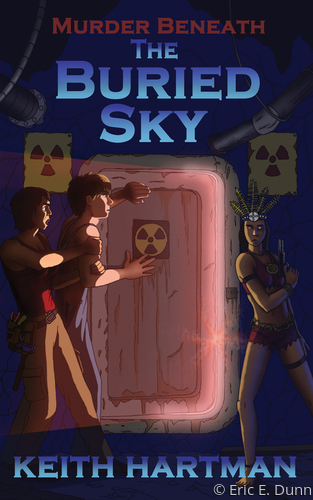 Cover art for the novel Murder Beneath The Buried Sky.